We’re happy to announce that SendGrid’s 2019 Email Deliverability Guide is here! This guide is one of our most popular resources to help you with all things deliverability. Not only will it provide you with the building blocks for email deliverability, but we’ve also worked closely with our internal email deliverability experts and industry stakeholders to ensure the information is new and relevant for 2019. 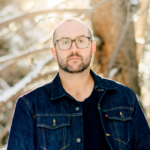 In addition to those changes, links and resources have been updated throughout the guide, and we’ve included insights from our own Email Delivery Consultants so that you can learn directly from the experts what they think will help get your email delivered to the inbox. Their insights cover things like sunset policy, address acquisition, and authentication. According to Return Path’s 2018 Deliverability Benchmark Report, 85% of global recipient mail is delivered to the inbox, while only 83% of mail from the United States makes it to the inbox. This means 15% of global email, and 17% of United States email doesn’t make it to the inbox. Even though recipients are looking for it! If you want to work directly with our Email Delivery Consultants, visit our Expert Services page to learn more about how they can help you with your account infrastructure and your sending habits to increase engagement with your recipients. 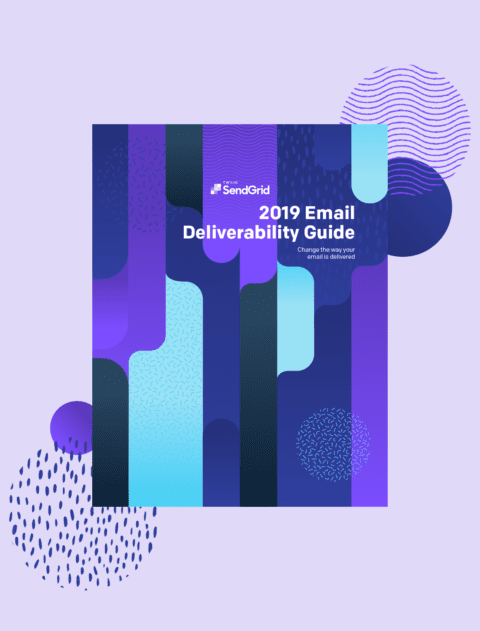 If you’re looking for the best way to set a new email program up for success, or if you’re looking for way to tweak and optimize an existing email program, the 2019 Email Deliverability Guide is the perfect resource for you!